Kids Post: Who’s in the Garden? Owls! Do you enjoy seeing birds in your yard? 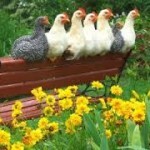 Attracting new birds is not only fun, but also can improve your garden in some interesting ways. Owls aren’t that common in backyards, but you may get them to nest in your landscape if you understand what they need. 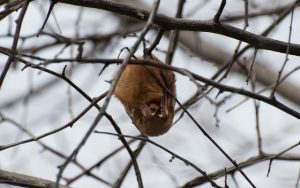 North Carolina is home to barn owls, barred owls, great horned owls, and Eastern screech owls. 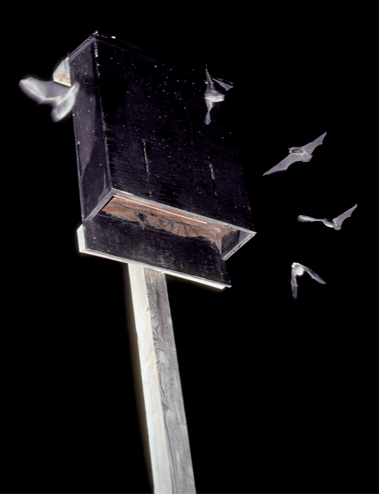 In a yard in Western North Carolina, though, you’re most likely to get screech owls in a backyard nest box. What do owls have to do with gardening? All owls found in our area feed on small mammals, including critters that can be garden pests, such as mice! Owls may also eat insects, reptiles, amphibians, and other birds—some of which are also unwelcome in our gardens. Owls don’t build nests. Instead, they look for places such as tree cavities or abandoned woodpecker nest holes to lay eggs and raise owlets. You can attract owls by providing nest boxes. 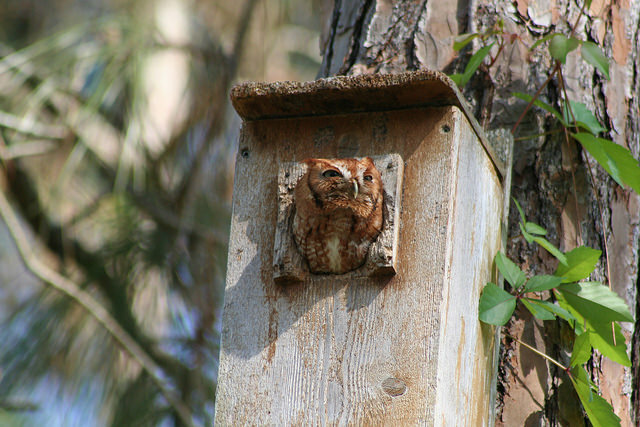 You can buy or build a nest box sized for Eastern screech owls. If you put up your box by March, you’ll be ready for this year’s nesting season! Cornell University’s “All about Birdhouses” website provides detailed information about how to build and/or place a nest box and protect it from predators. Owls not only need trees to nest, they also appreciate trees with sturdy branches no more than 6 to 10 feet from the ground to hunt from—and of course a food supply that your backyard garden provides if you leave some rough areas and avoid using pesticides. How owls spend their days—and nights! Owls are most active at night or just at sunset and dawn. They feed on what passes underneath their perches or what they can catch on the fly. Once screech owl females lay eggs, they stay on the nest most of the day and night and their male partners feed them and the owlets, once hatched. Children dissect owl pellets in the classroom to learn what owls eat. So why go to the trouble of trying to attract owls, if you are unlikely to see much of them during the day? You can hear owls calling both day and night. Although you may think that the only thing owls say is something that sounds like “Who? 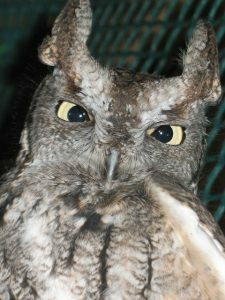 Who?” Eastern screech owls have a variety of calls they use to sing to each other and communicate to defend their territories. You can find out a lot about owls by looking at the pellets they leave. What owls can’t digest—bones, feather, fur—they regurgitate (“throw up”)! Screech owls will usually produce these pellets daily; look on the ground where they roost to find pellets. Use CAUTION—Do not handle pellets with your bare hands and always have help from an adult in looking at their contents. Follow guidelines (below) for safe handling. 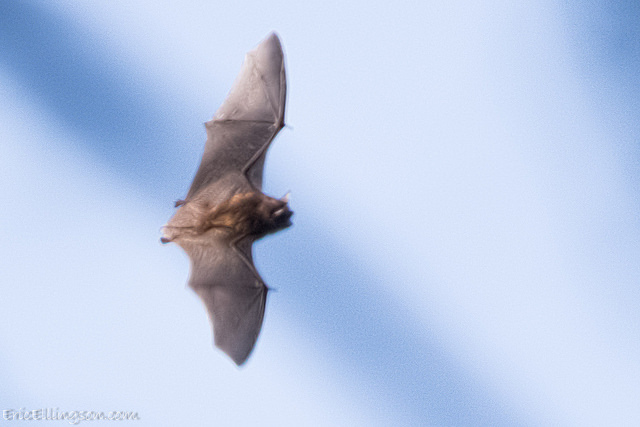 You may be able to identify some of the creatures living in your garden that are feeding your owls. Describes owls in North Carolina and provides recommended dimensions for nest boxes. Learn how to build a nest box for owls. Learn about owls’ habitat, food, and behavior; get backyard tips; watch a video and download owl sounds. 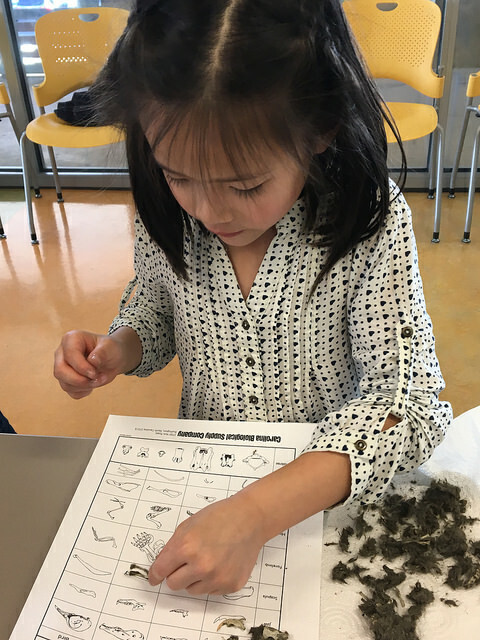 For a valuable learning experience, follow these instructions to ensure owl pellet analysis is done safely. Match contents of owl pellet to diagrams on chart to identify what the owl ate. 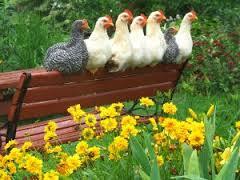 A Chicken in Every Garden? 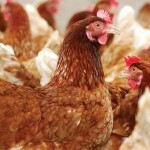 With their beautiful feathers, plucky personalities and tasty eggs, who wouldn’t love chickens? Before I got my ‘girls’, I envisioned them roaming over my garden, gently pulling weeds from amongst my flowers while gentle music played. Well, maybe not the music. The reality turned out to be much more earthy. Chickens do eat weeds. They also eat vegetables, herbs, flowers, both perennials and annuals, and all living creatures smaller than themselves. They turn over the soil looking for insects and worms, which aerates the soil but can disturb plant roots. And chickens love to take baths. Not ones with soap and water, but dirt baths. The first time I observed this, I thought my chicken was dead. She was lying half on her side in a slight depression with dirt on and around her. They do this to rid themselves of mites and to find cooler soil, particularly under a shrub, on a hot day. Needless to say, they dig among the roots of the plant. 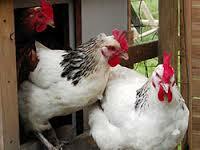 Fencing makes keeping chickens and gardening more compatible. Either letting the chickens roam in a limited area defined by temporary wire fencing or fencing off areas of the garden that must be kept chicken free. Some gardeners let their chickens roam in the vegetable garden area during the winter, letting them turn over the soil and deposit rich droppings that enrich the soil for the coming growing season. My chickens are no longer free range. Living outside the city, we have a healthy population of predators. 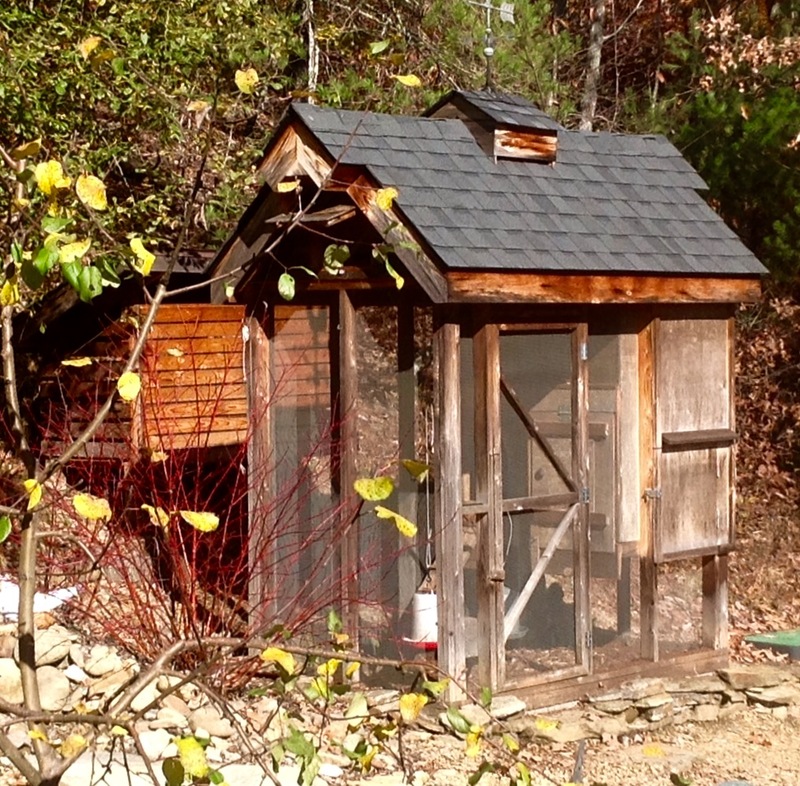 The chicken coop itself was built using ¼ inch screening instead of larger chicken wire. Placing it under, around, and above the coop has kept anything from digging, climbing or crawling through. 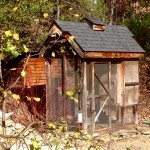 The only intruder has been a bear that ripped the door off to reach the sweet-smelling chicken feed. That day the chickens roamed free. While roaming in the garden, Vesta and Lucille, two of my first three chickens, were eaten by hawks. The last, Walline, lonely on her own, went to live with a chicken-keeping friend. My next three, cumulatively called the girls, are not allowed outside the coop. Although it has been several years since the first batch met their fate, the hawks still patrol our property daily. Our chicken coop floor is lined with a thick layer of pine bark mulch that is changed every few weeks. The smaller hen house, the elevated enclosed part of the coop where the chickens lay eggs and roost at night, is lined with wheat straw, which is changed daily. Rich with chicken droppings, this goes into our compost pile along with green yard and kitchen waste. The chickens’ greatest gift to our garden is their manure that helps produce rich compost that builds great soil. I love my chickens. 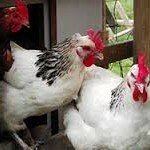 If considering chicken-keeping, first check with your town or city to see if they are allowed, and then do your reading.